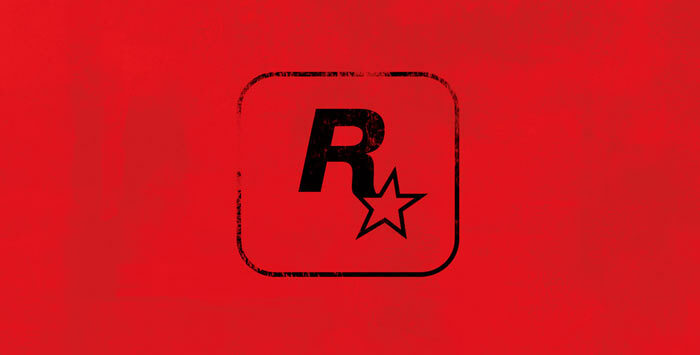 Over the weekend Rockstar Games gained a great deal of attention by simply changing the homepage header logo on its Facebook, Twitter and official Newswire website from the traditional black, yellow and white one to a black on red version. This act was enough to make Rockstar Games a top Tweet, with 99,000 people reTweeting the post, and a trending topic on Facebook with 66,000 people sharing the post. Rockstar didn't even include a description or line of explanation with the image on either social media platform. 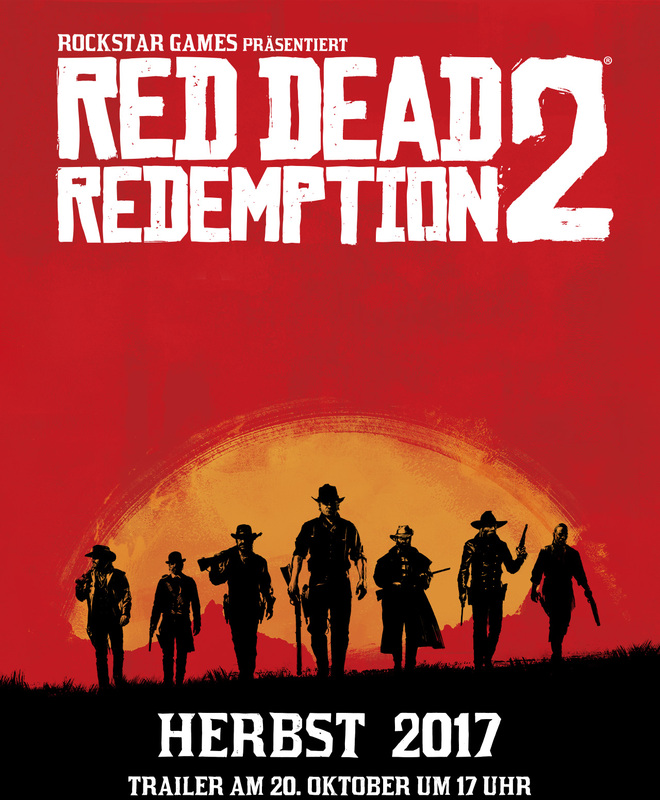 The conclusion jumped to by the masses, and the reason for the popularity of these simple social media updates, is that the black on red logo was consistently used in promotional artwork for Red Dead Redemption. Gamers are on tenterhooks waiting for a sequel (or prequel) announcement for this critically acclaimed wild west game. 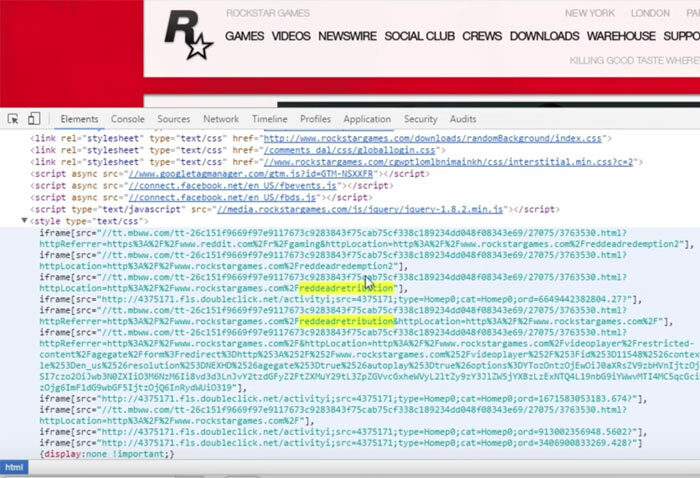 Apparently with the teaser image of the black on red Rockstar logo on the Newswire site there was some hidden code which contained the string 'Red Dead: Retribution.' The site has since been updated with that text string removed. Luckily for us Youtuber PsychKyle recorded screenshots of the website source code, as you can see in my screenshot. All the above points to a new Read Dead game coming along under the name of 'Red Dead: Retribution.' Furthermore, Rockstar has recently been promising investors that some "exciting future projects that will be revealed soon." We hope that any upcoming game will be not limited to the consoles. A trailer will be released on Thursday 20th October 2016. Here's hoping that Red Dead Redemption will land on PC or come out on current gen, have it on PS3 but due to space under my TV had to put the PS3 away! Get a new AV/TV stand unit then! Is Redemption worth a go? Was tempted by the series since Revolver on the PS2, but never pushed the button on it. Am I missing out?